When trying to adapt health care systems to future challenges, it is a difficult task to find a balance between efficient service provision and an equitable allocation of resources while also sharing the financial burden equally. These considerations affect citizens, insurees, patients and also health professionals and their viewpoints have to be taken into account. 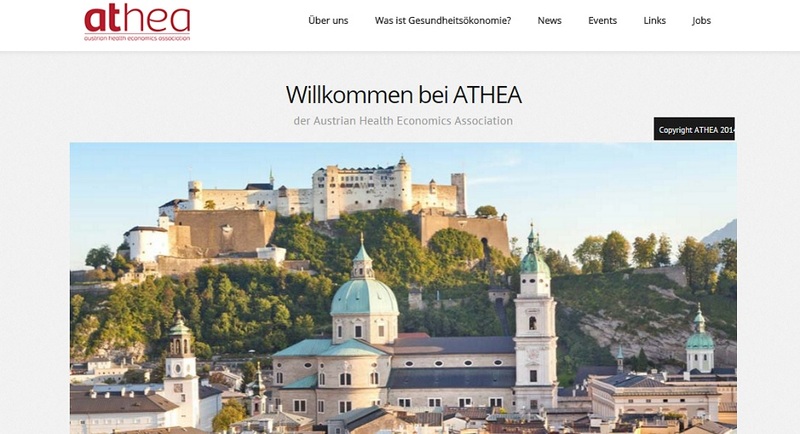 Austria tries to address many challenges with the current health care reform, and health economics research can provide the evidence base for policy makers needed to implement the right measures in raising, pooling and allocating funds in order to meet these goals.